ASLIS2014 rounded up on May 11 after a fulfilling 5-day program. During these days, participants experienced a highly intensive and meaningful journey. A series of activities were scheduled on Day 1 and Day 2 for the participants to gain an overview of the agricultural issues in Yilan. On Day 3, each team spent the whole day to experience and discover in the assigned learning field. Thereafter, they proceeded to define their strategies via brainstorming and discussing. On Day 4, each team worked hard to develop their initial ideas into a service design blueprint. Finally, on Day 5, came the workshop delivery! Let’s look at the summaries of the final outcomes of Teams A, B and C! Recognizing the communication gap between farmers and customers, Ubi-Farm aims to generate awareness in a farming community where both similar and different views could be shared, with the broader aim of promoting cooperation for friendly living. By setting up the website and APP, information can be transmitted directly and clearly. It not only allows farmers to communicate with one another but also lets customers learn and embrace the concept of friendly living with ease. U-bi Farm service design blue print. Yanming Farm is a promising organic farmland but one which lacks appropriate branding, a complete educational platform and sufficient labor. 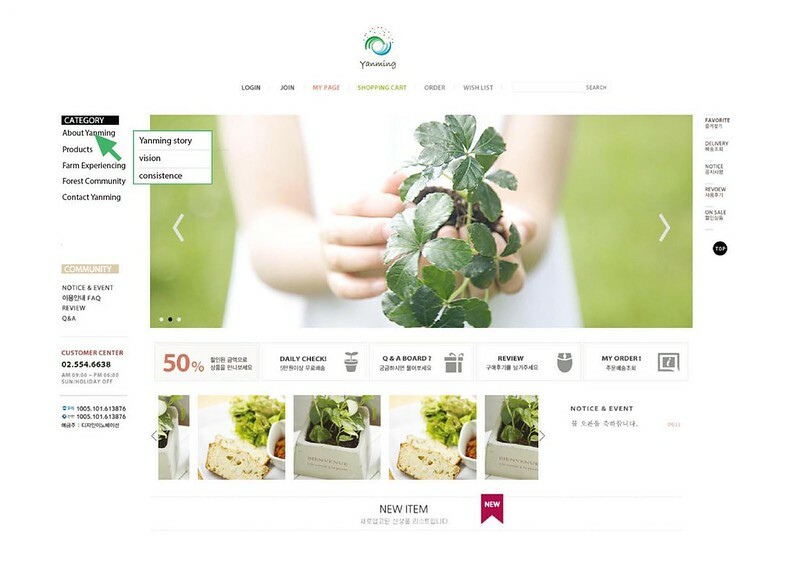 By providing service design concept and branding management, it is hoped that knowledge on organic and friendly farming can be disseminated more efficiently. Consequently, more members of the public would realize the value of farmland and the importance of quality produce, or even venture to become farmers themselves. 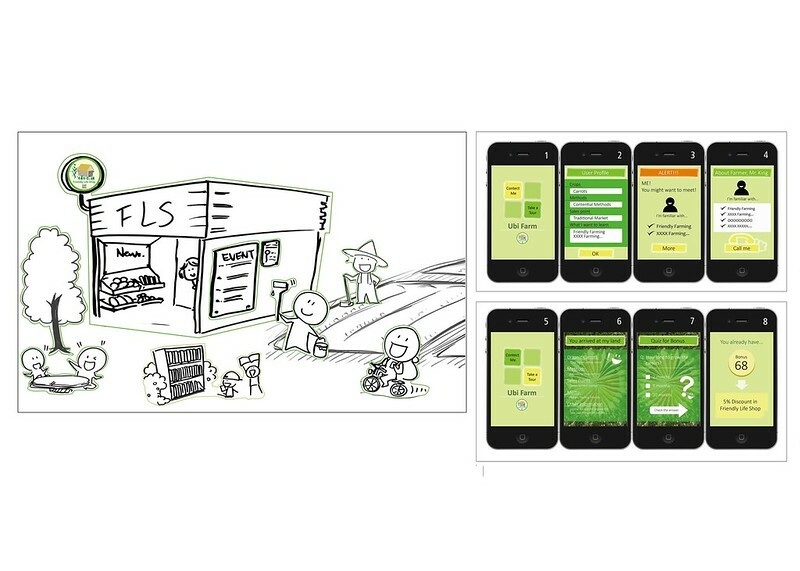 “Li”fe of Farming service blueprint. In face of the triple challenges of aging, environmental conservation, and knowledge-connecting gaps, the farmer owner Mr. Lin Donghai is determined to transform his farmland into a sustainable platform. First, the main actors are identified, with the target consumer defined as the urban citizens and children. Next, a series of service design blueprints which addresses the needs of the target consumer are presented. These include experiential itinerary and brand image redesign, both aimed at achieving the objectives of innovation, education and sustainability. 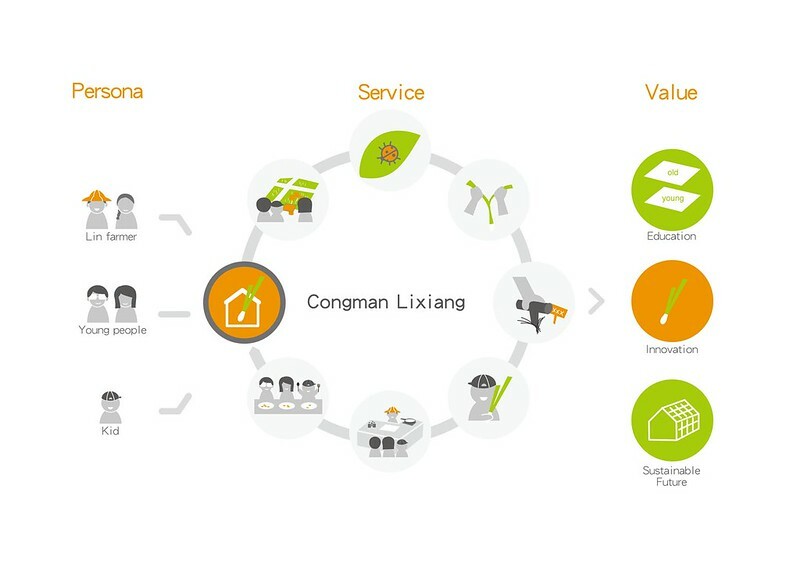 Congman Lixiang Leisure Farm service design blue print. Are you eager to read more about ASLIS2014 workshop delivery? The forthcoming issue will feature more from Teams D, E and F!